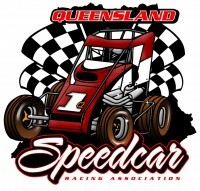 The Queensland Speedcar Racing Association is an Open Wheel Speedway category Club based in Brisbane. The QSRA has been founded for more than 75years. QSRA Club Meetings are held when required and start at 7.00pm. Held at The Vintage Speedcar Club rooms – 29 Market Street, Newmarket.